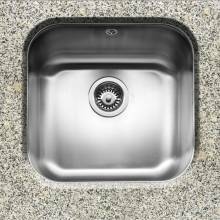 Undermount kitchen sinks are becoming ever-more popular with the advent of work-surfaces becoming a feature in modern kitchens. 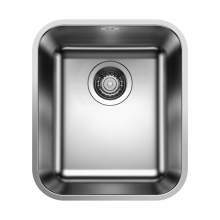 With effortless integration you can really achieve a seamless and contemporary look, which is both stylish and functional. 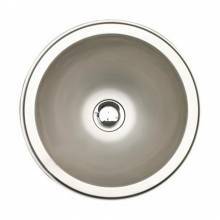 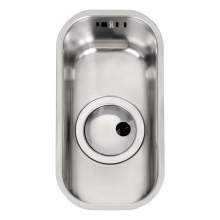 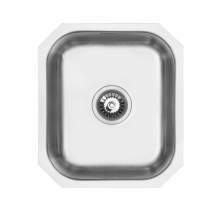 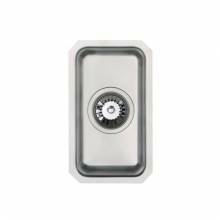 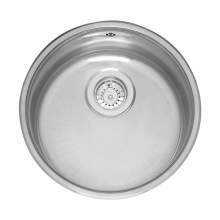 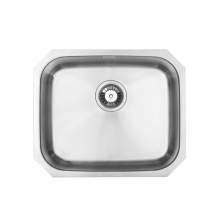 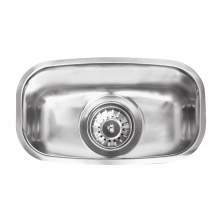 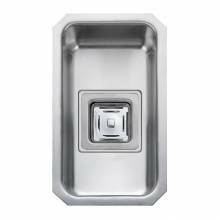 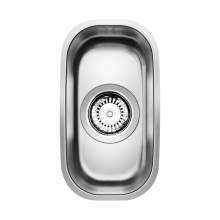 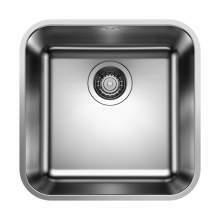 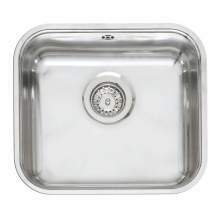 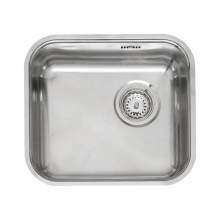 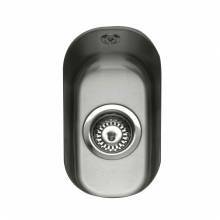 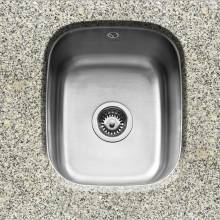 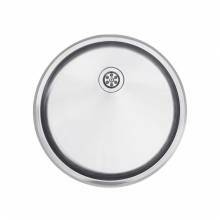 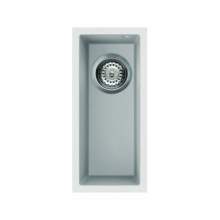 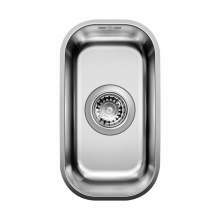 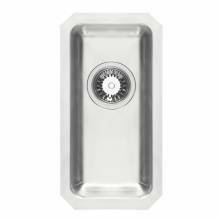 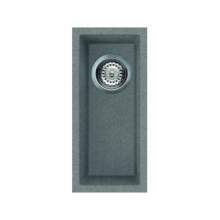 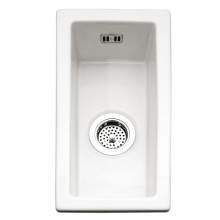 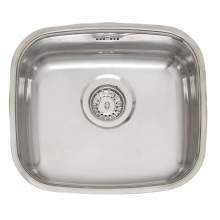 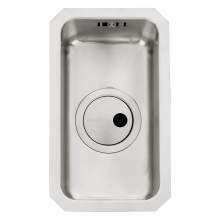 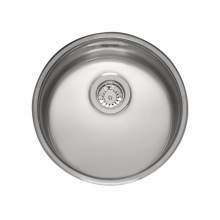 Undermount kitchen sinks are available in a variety of different styles and finishes, including Stainless Steel, Ceramic or Granite. 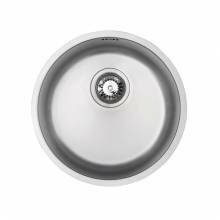 The modern materials available are generally resistant to common household chemicals and resistant to extreme temperatures, making them perfect for those tough and demanding kitchen tasks. 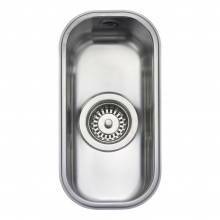 The very latest and most stylish models are available in Copper or Gunmetal finishes, these latest trends in undermounted kitchen sinks provide a focal point in any kitchen, especially when paired with a matching kitchen tap. 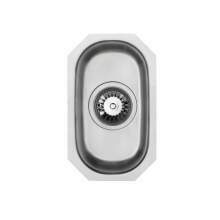 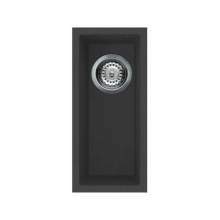 The massive variation in styles, sizes, materials and colours means you are able to find the perfect sink for your exact needs and budget.